Hello, dolls! I hope you are all having a lovely day :) I received my April Birchbox in the mail yesterday and, I am here today to share the goodies that I received in this month's box. This month's box contained some awesome skincare products that are jam packed with natural ingredients, a lovely nail color, a perfume sample, and a surprise product that I would have never expected. That's why I love Birchbox. You are bound to get a surprise in every box! 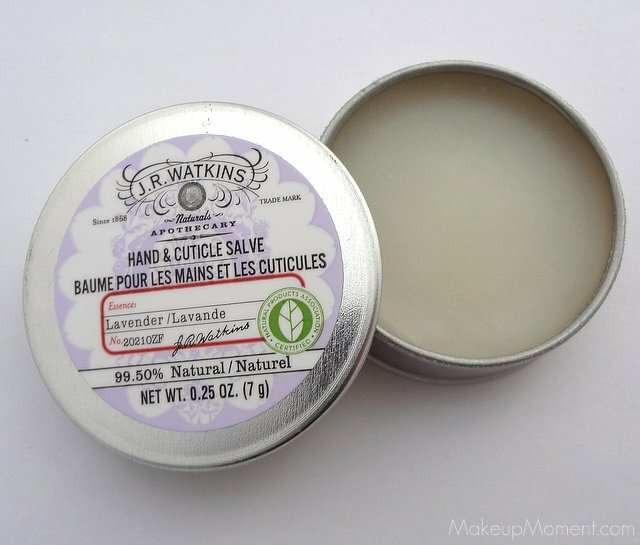 J.R. Watkins Hand and Cuticle Salve: This 99.50% natural salve could not have arrived at a better time! My cuticles have been looking pretty rough lately and, I was impressed at how this balm quickly softened them up. I really love the smooth, thin texture of the salve, as well as its soothing, citrus lavender scent. This salve is going to travel with me wherever I go. Instant love! 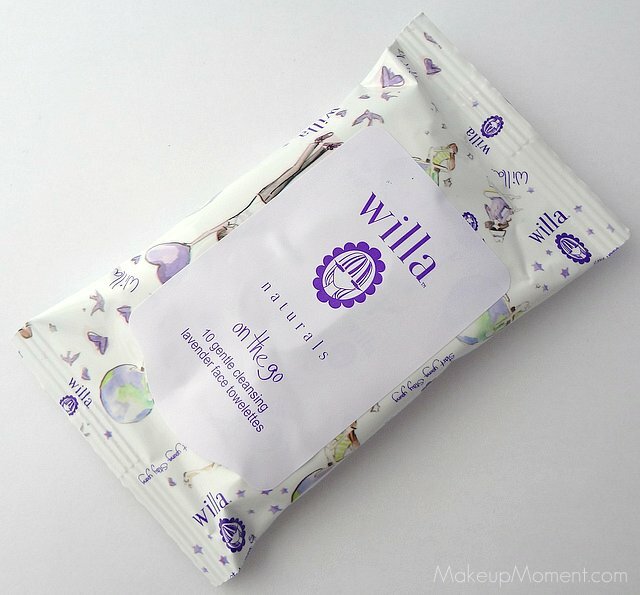 Willa Gentle Cleansing Lavender Facial Towelettes: I was really excited to see this adorable, travel size pack of facial wipes, in my box. These towelettes are infused with aloe, green tea, and lavender. They are also oil free, hypoallergenic, and non-comedogenic. Can't wait to give these a try. Zoya Nail Color in Bevin: Like last month's box, this month's box contained a nail polish as well. This time I received a mini-sized Zoya nail color in Bevin, which is part of Zoya's TRUE collection for spring. Bevin is a lovely medium green, that contains a hint of grey. I love Zoya nail colors and, I am glad I received one but, since I also received a green nail polish in last month's box (Color Club's Age of Aquarius), I wish that I would have gotten another color, instead. But, this color is gorgeous nonetheless and perfect to sport during these spring months. 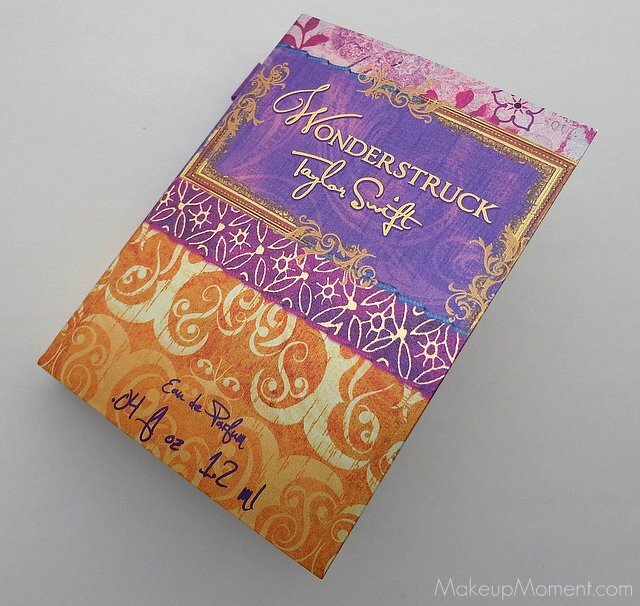 Taylor Swift Wonderstruck: I have been meaning to try out this scent for quite sometime and, I am glad my box contained a sample, to try out. The scent is a bit musky with a hint of sweetness to it. I like! 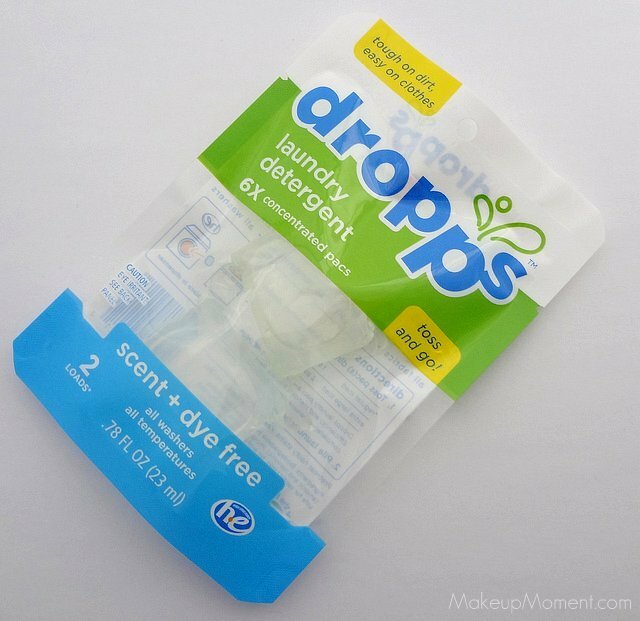 Dropps Laundry Detergent: I am sure you all can imagine my surprise when I spotted laundry detergent pacs in my box. Totally wasn't expecting that! Its really cool that because of the detergent's high concentration, more water, plastic, and energy is being saved, making these a wonderful eco friendly product. Super awesome! Just toss one or both pacs into your washer, and while washing, the pacs will dissolve to release the detergent, easy. I certainly can't wait to give these a go. What did you all receive in your April Birchbox? Did any of you get the same items I did? Disclaimer: I am not affiliated with any of the companies mentioned above. I purchased a monthly subscription to Birchbox with my personal funds, for my personal use. Bevin!!! that's my favorite Zoya shade ^__^ nice box this month! I just got my shipping notification today so I can't wait for my box. I hope I don't get another nail polish. I've gotten 3 already over the months and most times, it's a color I don't wear. Maybe i'm a nerd, but i'm hoping to get the laundry detergent cubes. They look so convenient. Hope you receive your box soon, Hun! Whooooooa! Go Birchbox! This month looks awesome. And as much as I loved all of the other products, it's the laundry detergent pacs that really caught me attention. How cool! I keep getting mismatched items to my profile preferences... and Ive heard from others that the "splurge" item is the key to the box. I havent chosen my splurge. I love nail polish & nail items best, but someone told me that if I choose that as a splurge... I wont recieve nail products. Im wondering what you chose, and if you think that is true... that they give you the opposite of your "splurge" item. thanks so much!